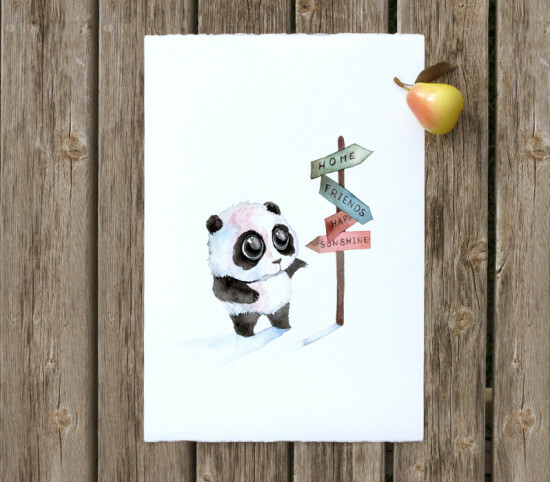 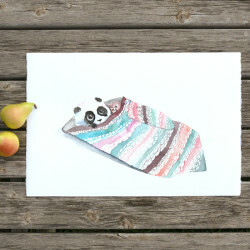 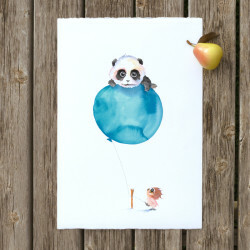 This Panda At A Crossroads print is from our original watercolor painting. 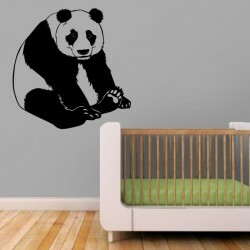 Exclusive kids room decoration straight from the artist. Heavy professional textured paper with matte finish. 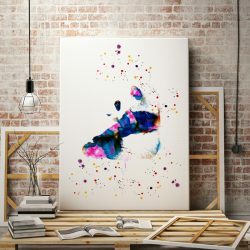 Professional inks and Epson printers.